Boy, this one was a tough one… I sat down to put together a list of the songs that first got me into the blues, along with the ones that have had the most impact on my development as a musician. I really wanted to narrow it down to 10. And as you might imagine, that wasn’t particularly easy. My very first exposure to the Blues (with a capital B) was hearing the Paul Butterfield Blues Band‘s recording of “Walkin’ Blues,” way back around ’67 or so. My older cousin, the late Jim Horner, was in a band that played some blues and soul music, and his band mate, Preston “Perky” Harrison was the guy who turned me on to Butterfield. Before that day, I had never heard anything as soulful as that harmonica, and it launched my into the blues orbit that I occupy to this day. 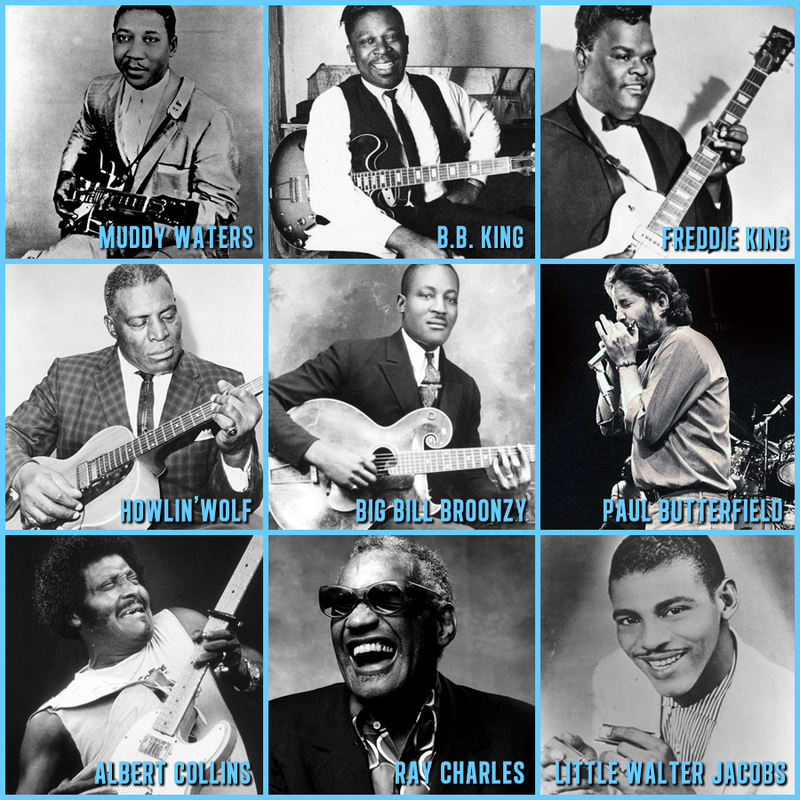 Of course, Muddy gets “two” in this list, as well he should… even if Willie Dixon actually wrote many of the songs that Muddy is known for. And, the list of songs – and artists – that these tracks led me to is infinitely longer, and covers a wider range of styles. But these were the ones that started it all, at least for me. So, how about you? What are some of your favorites?